If you are looking for an all-in-one solution for your new business, then StyleShop is the theme for you. Using the Theme Customizer and Custom Background Images, the possibilities are endless! Now your website will display beautifully and intuitively on all devices. StyleShop uses CSS media queries to trigger different layout sets at various screen sizes. No longer will you need to zoom and scroll around when browsing on your mobile phone. If you have been looking for a simple and professional layout that is also Mobile and Tablet friendly, then StyleShop is definitely the theme for you. 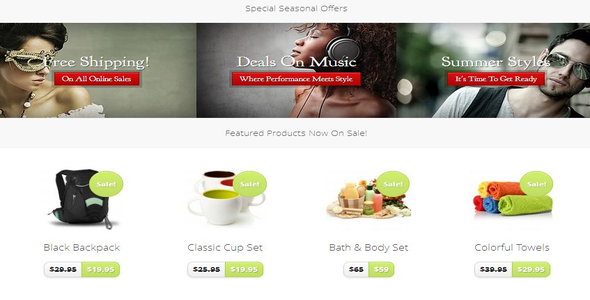 Share the post "StyleShop eCommerce WordPress Theme"